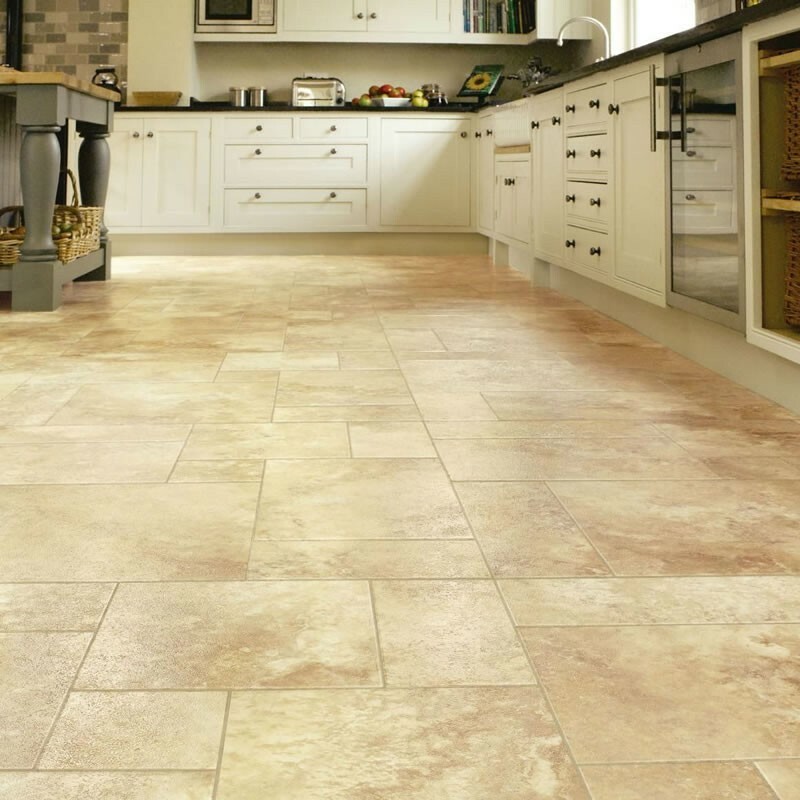 The Knight Tile range has the largest choice of colours from Karndean, with over 40 tones to choose from you can be sure you will find the right shade. 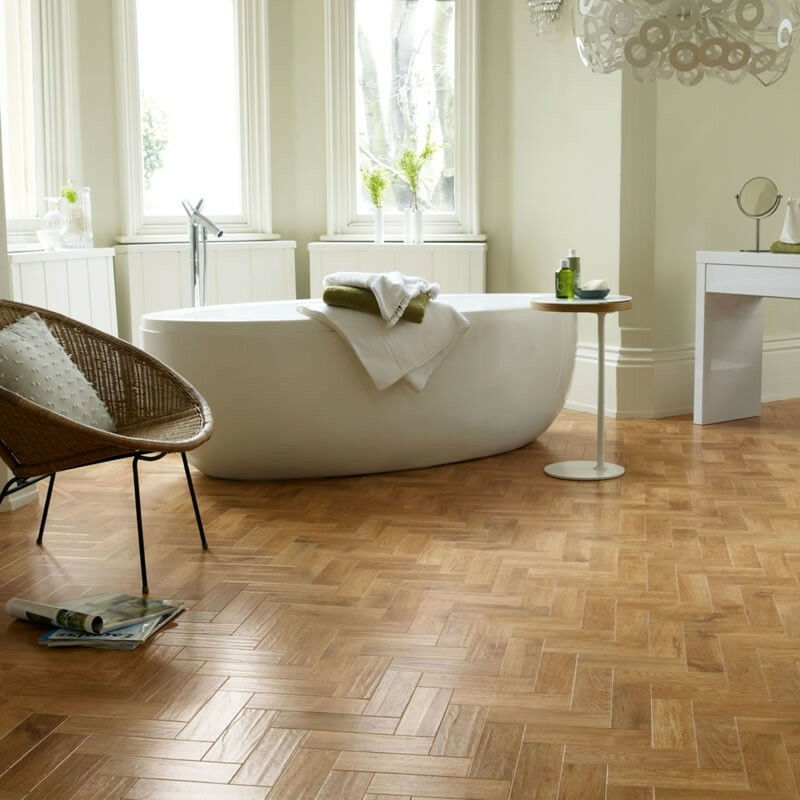 With a 12 year guarantee for domestic and 6 years for industrial which is fully supported with a written certificate from Karndean. The KP107 Sienna colour is a striking grain of rich chestnut and a mixture of mid brown tones giving you a classic rustic feel. 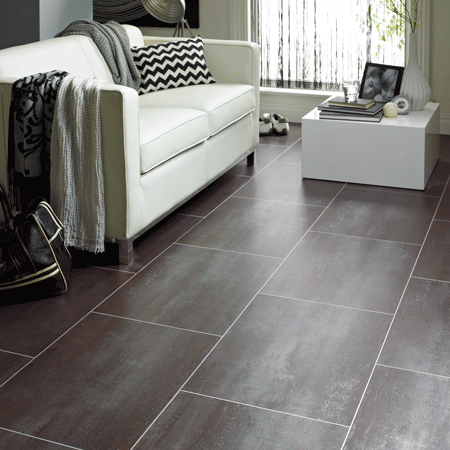 The deep brown knots give a feeling of warmth to the floor,With all the benefits from Karndean. The KP55 Pear has a contemporary feel to it with smooth looks and a clean finish giving you a feeling of space. 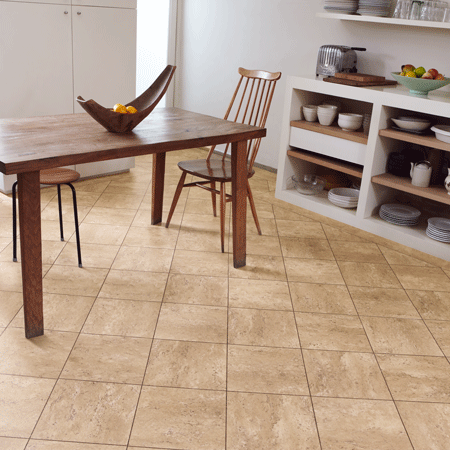 With the low maintenance and long guarantees of the Knight range no wonder its the best seller. 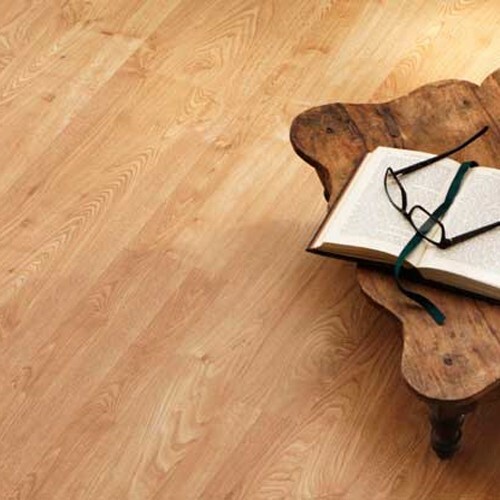 The KP91 Victorian Oak is a classic look of deep graining with authentic knots. 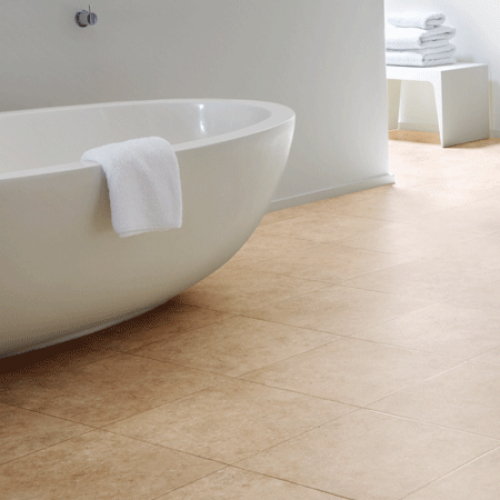 The mid-brown tones really give the floor depth and space. All with a wear layer of 0.3mm and a 6 year light industrial guarantee. This KP97 Classic Limed Oak is different from the others with a extra wide board of 6" giving you that real floor board look with out the hassle of sanding and oiling. The extra bonus of the Knight tile range is that it comes with a slip wear rating of R10 so you can have every confidence in the product. 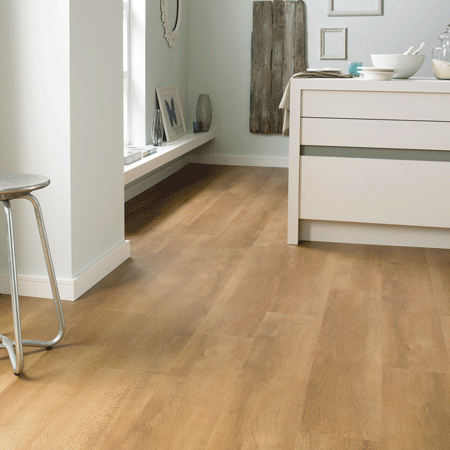 KP96 Mid Limed Oak has slightly darker tones than the Pale Limed oak with the characteristics of a dark washed look. With grains of nutty browns this colour is proving very popular and with a light industrial guarantee of 6 years. The KP45 Pitch Pine a superb colour with its authentic chunky knots of dark tones with a deep graining this will complement any room in your home. 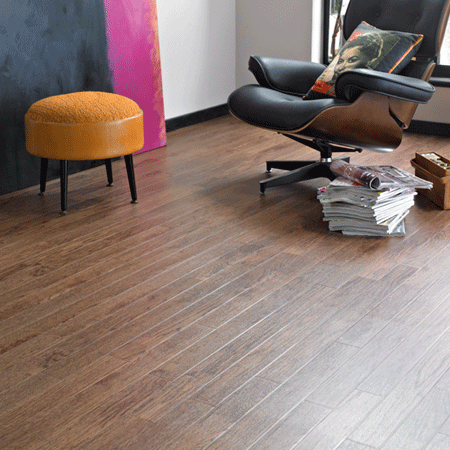 All with a R10 slip rating and a 12 year guarantee you know you have piece of mind for your new floor. The KP38 Tudor Oak is a distinctive shade of nutty brown with light and dark shades running through the planks giving a warm look of wood without the maintenance.